Charleston Traditions at Bowling Green features custom homes built by two of the most respected builders in the Triangle area of North Carolina – Prewitt Custom Homes and Walker DesignBuild. 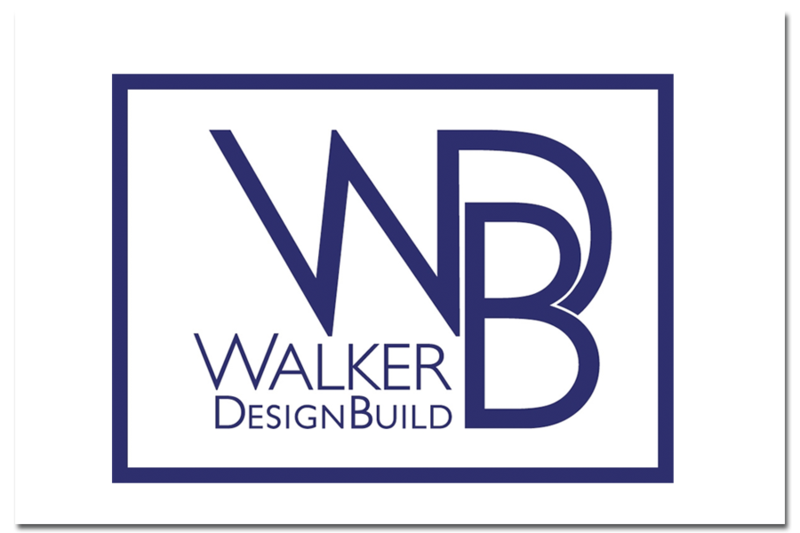 Both custom home builders bring their experience and attention to detail to each home they build in this sought after Wake Forest community. 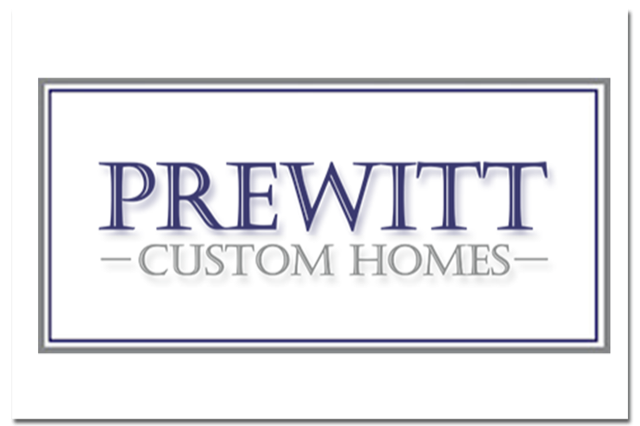 Click on the logos below to find out more about each of these premier custom home builders.